View story on the Bowling Green Daily News’ website. View story on WNKY’s website. 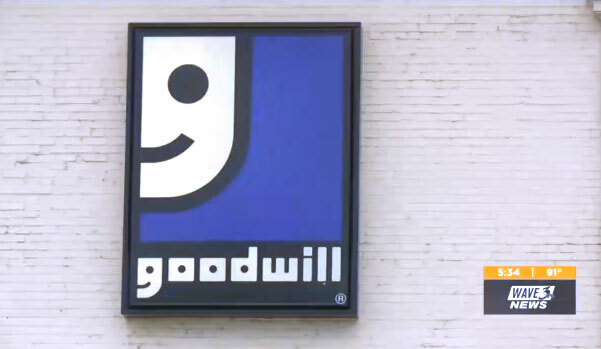 Goodwill Industries of Kentucky is partnering with the Kentucky Department of Corrections’ Division of Reentry Services and Legal Aid Society to host an expungement clinic at 9:00 AM on Friday, June 29, at the Goodwill Center for Education and Employment at 909 E. Broadway. 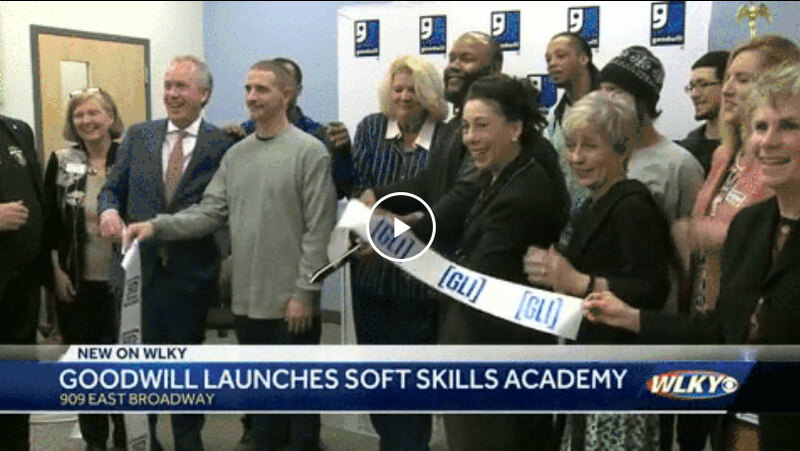 Goodwill Industries of Kentucky formally introduced its Soft Skills Academy, housed at the Goodwill Center for Education and Employment at 909 E. Broadway. The program has been piloted for several months, serving clients from the Louisville Metro Department of Corrections and several nonprofit organizations, including Volunteers of America.